Next Auction 06/09/2018 08:00 Spacious 5 bedroom 4.5 bath home offering bedroom and huge pantry which could also be a possible 1st laundry room on the main floor, huge family room and living room with fireplace or could be used as a formal dining room. The upstairs has loft area and master suite with sitting area, 2 walk in closets, and full bath with double sinks, Jacuzzi tub and separate shower. Full basement and fenced in back yard are an added bonus! Loads of potential!!! 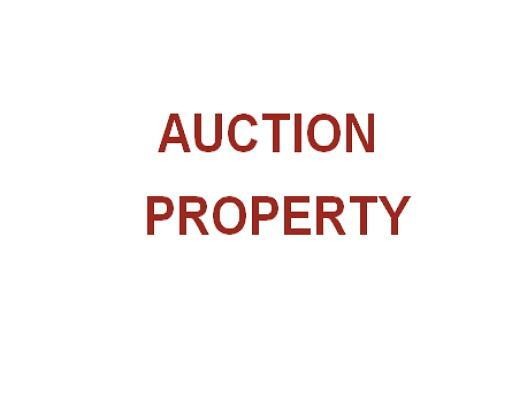 Property under auction terms and being sold as-is.